At their ordinary meeting in March 2015, Lismore Councillors voted unanimously to enter into lease negotiations with Transport NSW (re: the Railway Cottage). This Council initiative is now our best chance of gaining a lease for the Cottage. Our thanks to Councillors and Staff. In May 2006 Transport NSW began demolishing this historic building but was stopped by protests from the local community and Lismore City Council. Lease negotiations then commenced between Transport NSW and ECF but these talks eventually stalled. However, in spite of this decade of neglect the cottage remains structurally sound. Read more: newspaper scrapbook, 2015 Council Report and Uniquely North Coast. 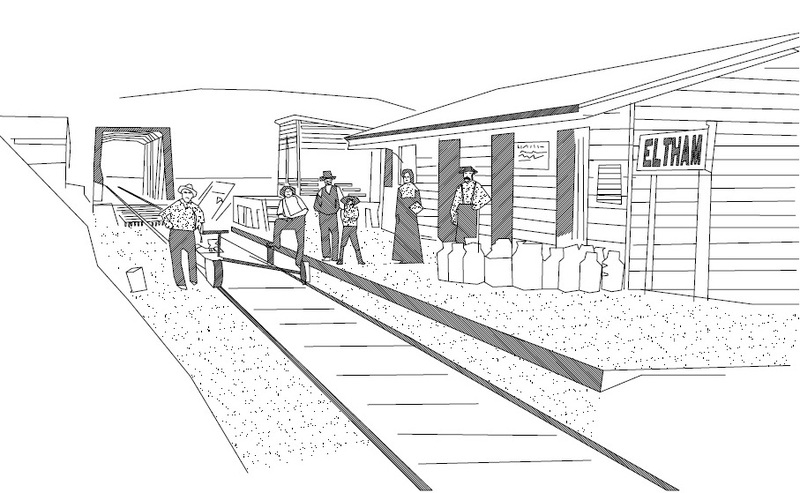 Proposed use of a restored Cottage is an archive/museum, with a focus on heritage of the Murwullumbah Railway. This use was based on the results of a written survey that had been well supported by the local community. The Cottage restoration and new use would be a great asset for the village. The Northern Rivers Rail Trail has potential to further develop the North Coast in terms of tourism and road safety. 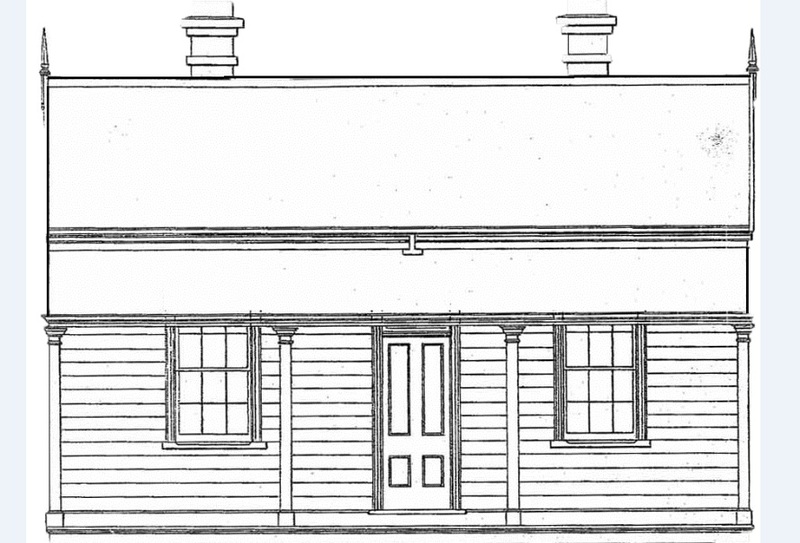 There’s no doubt that Eltham’s heritage-listed rail precinct (which includes the Railway Cottage) would be a unique feature of any future rail trail. This rare type of Gatekeeper’s Cottage was built by Albert Scouller and completed on 23 Oct 1894. Its simple design provided a very basic accommodation for staff. 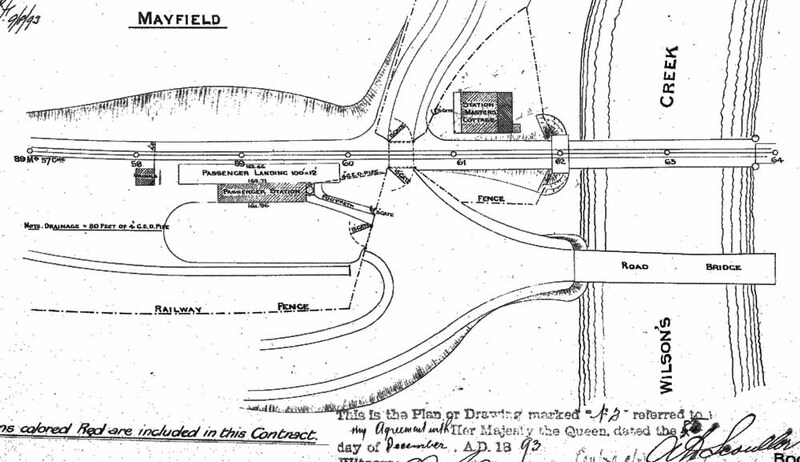 The Cottage was built adjacent the level crossing as it needed to be handy to both the level crossing gates and the busy station (see plan above). 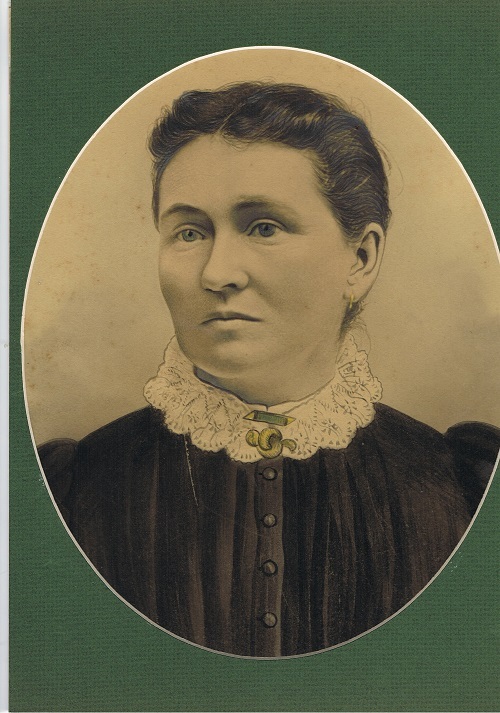 The cottage’s first and second residents were the Station Mistresses: Mary Stewart (1894-1896) and Margaret Priest (1896-1901). ECF’s main fundraiser is Eltham Film Night, but we also have for sale a booklet outlining some history of Eltham and its Railway Cottage (see below). All fundraising goes to the Railway Cottage. 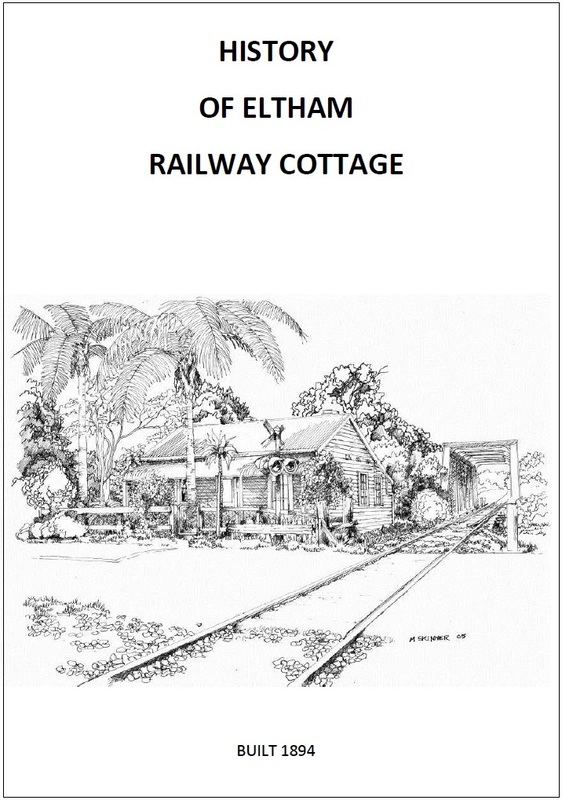 FOR SALE – History of Eltham Railway Cottage: is a glossy 25 page booklet. Price is $5.90 (+ postage). Please contact us to purchase.